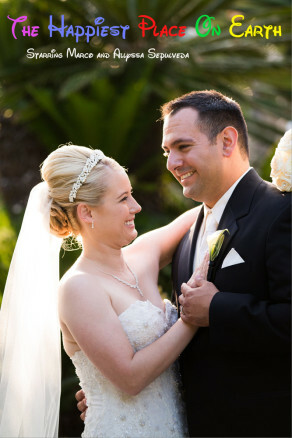 The wonderful couple Joseph and Kendra where married at The Wedgewood Wedding and Banquet Center in Ventura. A beautiful and glorious day it was! This was the day that Joseph and Kendra would pledge their love for each other in the sight of God and man. Their love and devotion for each other was clear. The sun shinned bright, a cool breeze refreshed all and excitement was abounding. The day started at an amazing three story beach house in Ventura that the bride’s mother had rented for this special occasion. 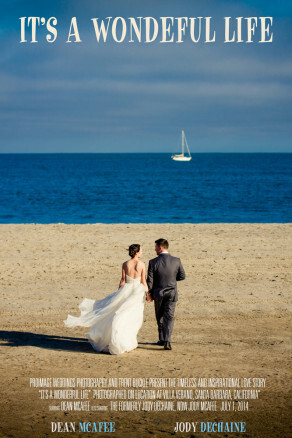 The beach house was close to the Wedgewood Wedding and Banquet Center, making it the perfect place to get ready. 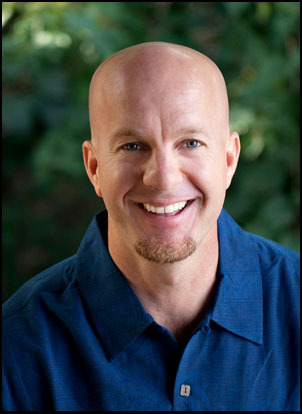 Joseph serves us in the military. I don’t take the sacrifice that our men and women in the military – and their families make for us, for granted. Thank you Joseph. Love makes you want to jump for joy doesn’t it! Joseph waits for his special “first look/grand reveal”! What a wonderful day, wonderful couple, wonderful love. Stay on your never ending mission to love each other and you two will have a great life. Thanks for all the fun, memories and for allowing me the honor of photographing your most special day. Keep in touch! Concannon Winery Weddings. 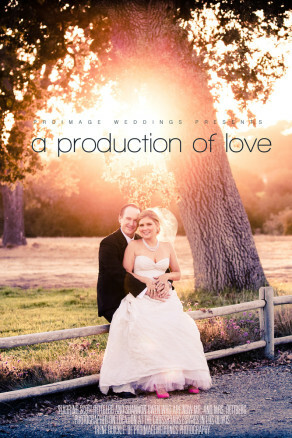 Livermore Wedding Photographers. 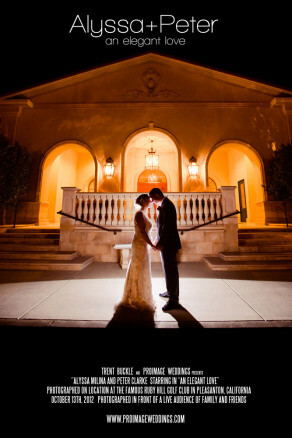 Livermore Wedding Venues. Robert and Melanie. 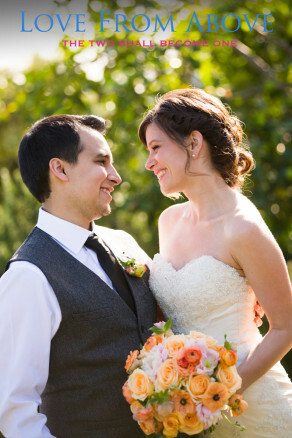 Robert and Melanie were married at the San Jose Mission on a stunningly beautiful day! 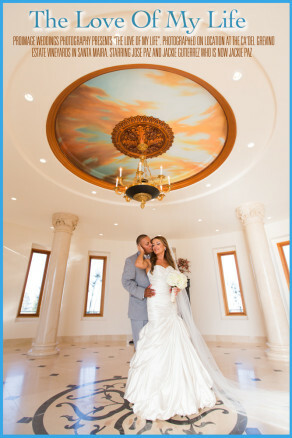 The lavish reception followed at the Concannon Winery in Livermore, California. Robert and Melanie are a photographer’s dream couple: laid back, fun, respectful, thoughtful, and so very in love with each other! 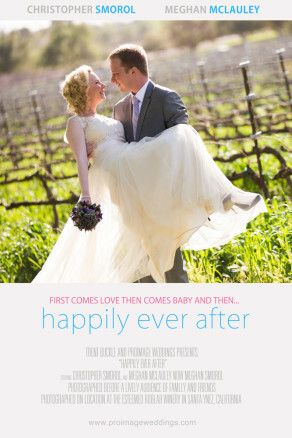 I photographed the wedding by myself, no assistant or second photographer. I arrived at Melanie’s parent’s home early to photograph the flowers, dress, ring, shoes, other details and the bride’s “getting ready”. Once I arrived I began to scope out the location to see what textures, spaces, backgrounds and lighting I had to best capture the detail shots. It’s always challenging and yet fun to begin to piece it all together. 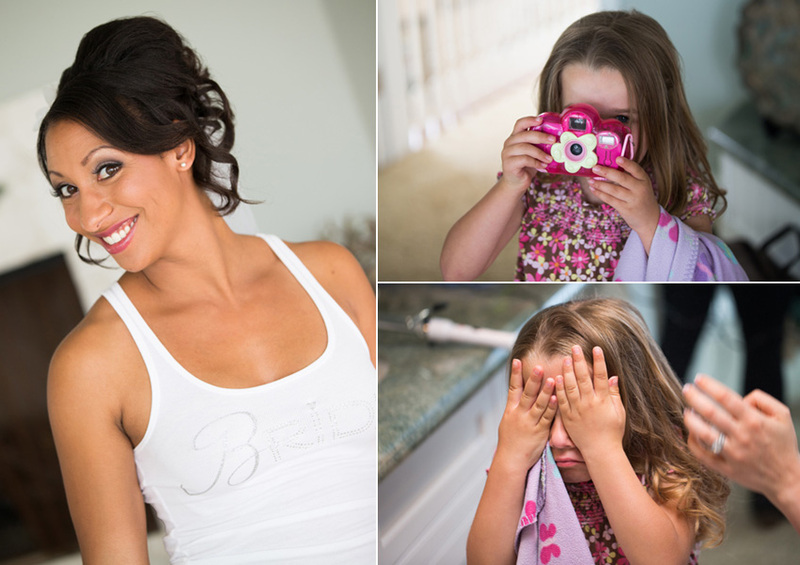 Kids are usually a big part of most wedding days and I really enjoy capturing their unique expressions and always wonder what they are really thinking. Time had slipped away during Melanie’s “getting ready” part of the morning and now she would need to rush just to get to the ceremony on time. I captured this shot as Melanie’s dad helped her to the limo. We grabbed a quick shot of Melanie by the beautiful Rolls Royce in the middle of the street and she was on her way to the ceremony! It was a full house for the ceremony at the San Jose Mission. You could feel the excitement in the air. 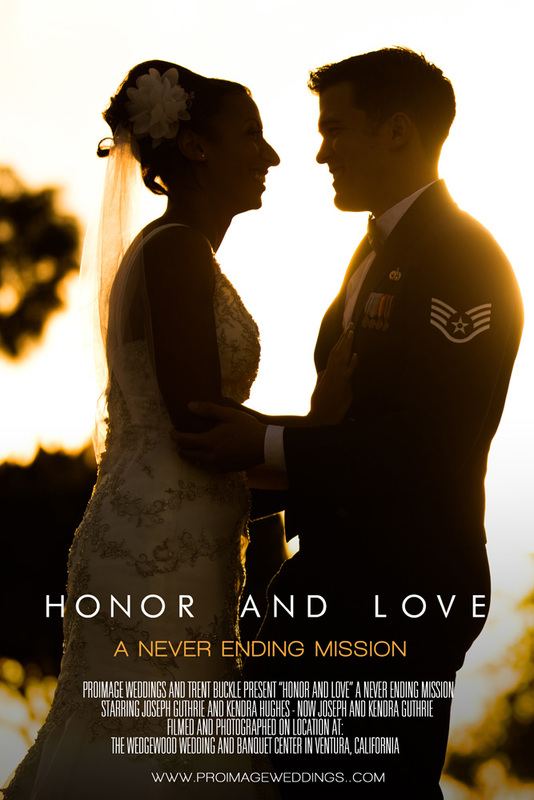 Videography was skillfully done by Burkart Studios. After the ceremony we gathered everyone for this large panoramic group shot. The reception at the Concannon Winery in Livermore, California was unique and beautiful. Of course one great advantage to having the wedding reception inside the winery’s giant barrel room was that no matter what the weather for the day shaped up to be the reception would be un effected. This makes for an ideal wedding venue! 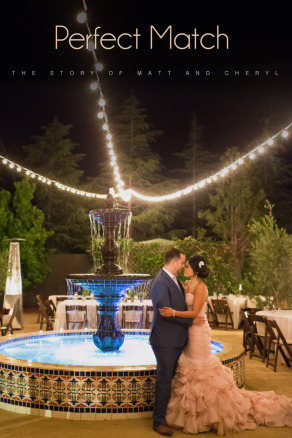 Melanie and Robert had looked extensively in the Bay Area for a suitable indoor reception venue at a winery but were having a hard time finding anything large enough for their near 300 guests – until they visited Concannon Winery in Livermore! The structure is very new and this is sure to be one of the best up and coming wedding venues in the Bay area, especially in Livermore. That’s Roberts brother singing in the background! What a great personalized touch. The bride’s father was a real pleasure to be around the whole day and as you can see wasn’t afraid to have a good time on the dance floor! Fun was had by all. This wedding reception party tops my list! Late into the reception this little cutie was still going entertained and lit by the light from her mom’s cell phone. As for this little guy, I think he was ready to call it quits! Timeless joy and pure emotion! As the sun began to set we dashed outside for a quick sunset type shot. We didn’t have an un obstructed view of the horizon so we made the bet of what we did have! 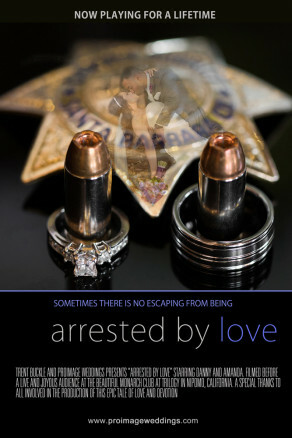 A special thanks and congratulations to Robert and Melanie and the start of their new life together. Thank you for allowing me the place to capture so many great memories. Put each other’s needs first and things will only get better and better! 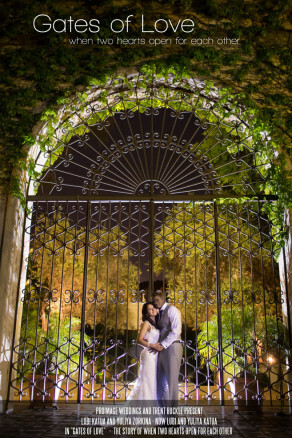 You can view Robert and Melanie’s vintage engagement blog post here! Family and friends you can view Robert and Melanie’s online gallery with all their wedding pictures here! The password is the couple’s last name! Grand Chenier Ranch Wedding. 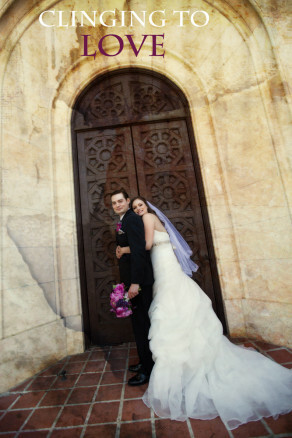 San Miguel Mission Wedding. San Miguel Wedding Photographers. Chris and Tiffany. Rain wasn’t about to spoil this wedding. Yes, for most of the day is was rainy, cold and windy. But the warmth of Chris and Tiffany, family, friends, the festivities and the Grand Chenier Ranch – kept this wedding celebration lively and warm! 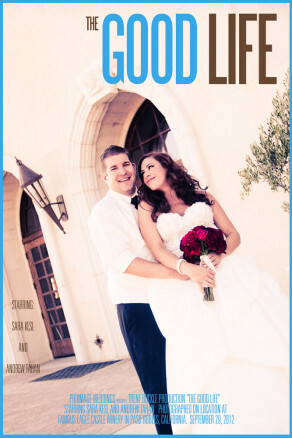 Chris and Tiffany were such a great couple to serve. 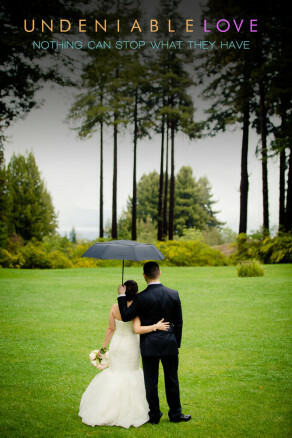 While no bride and groom wants rain on their wedding day, they were determined to keep it from hampering their day. 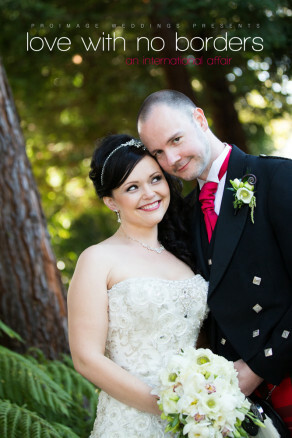 Warm, friendly and laid back – Chris and Tiffany made the most of their wedding day and everyone had a blast. Their love for each other was beautifully obvious! Welcome to the Grand Chenier Ranch! 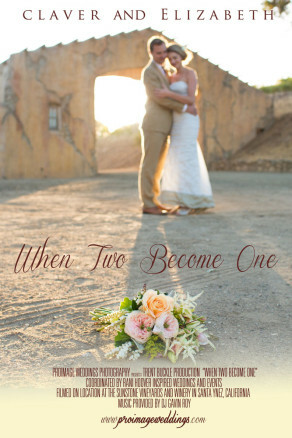 The Central Coast’s (San Miguel) newest top notch rustic country and western wedding venue. This place is AMAZING!! This venue has it all. The barn that most of the festivities usually take place in has the feel of an authentic rustic country setting, yet it is so classy, warm and dazzling that I was simply in awe! This is not some drafty run down barn. This wedding venue has class, style and warmth written all over it. The photo opps at this wedding venue are simply limitless. The grounds offer the use of fields, trees, dirt roads, swings, an old shack, antique fire engine, carriage, horses, etc., etc. Read and look on! If you are looking for the perfect country, western or vintage wedding venue – this just might be it! The staff at the Grand Chenier are first rate also. 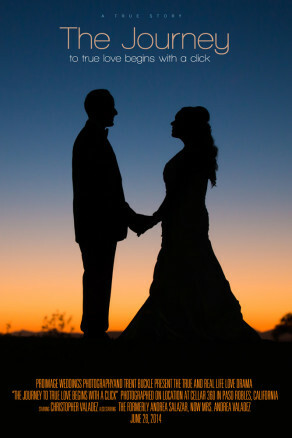 Always there to help and see that things are running smoothly for the bride and groom. As you can see…above the barn is another floor that is filled with all kind of antiques and neat stuff. It’s the perfect place for a cocktail hour or for people just to relax and hang out. It may look like this area is very narrow, but it is actually much more spacious than it would appear. This photo taken with a fish eye lens makes look much more narrow than it actually is. What a great wedding venue! The Grand Chenier Ranch Rocks! I started the day shooting at a beautiful house Tiffany and and family were getting ready in. First the rings, dress and shoes and then moved on to the bride and her bridal party getting ready. You never know what you might see even through the crack of a door! Sorry Tiffany, I hope you didn’t feel like you were being stalked. : ) I had received permission to be in this area and was careful to ask if everyone was proper before entering this area where the girls were getting ready. Tiffany’s sister helps her with the dress. They are really close and it was beautiful to see how much they cared about each other. The below shot is actually at the Grand Chenier later in the day after the ceremony. Tiffany’s sister and mother help her bustle the dress. Next I was out the door headed four houses down where Chris and his brother were getting ready. Since Chris and Tiffany were from out of town they had both rented houses to be with family and have some space for getting ready before the wedding. This was a great idea and the houses were great for taking pics! I’m outside in the rain with umbrella shooting back at Chris in the doorway. If you look close you can see the rain drops captured in mid air. That’s Chris and Tiffany for you…always horse’n around! The wedding ceremony was held at the Mission in San Miguel. Like all missions it is a very beautiful and historic site. 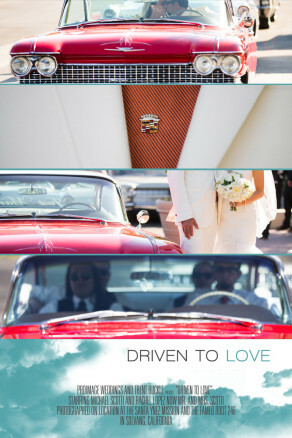 Chris and Tiffany had rented a classic vintage car for their drive from the San Miguel Mission to the Grand Chenier Ranch. It was windy and raining so we were limited it what we could do. Regardless I proposed we make use of the classic car and the bell tower backdrop aided by one umbrella for them and one for me. A big thanks to Chris’ brother for holding the umbrella for me! With the rain and wind in full swing at the reception, we stayed indoors and made use of the barns unique inside backdrops. Sometimes there is only one way to keep cowboys in line! The expressions that people give me when they discover me pointing a camera at them are…umh…let’s say priceless. I like to often imagine what they are thinking. On rare occasion I will share with you my best guess as I have done below. Have you ever tried to toss a hat up in the air and have it land on your head while dancing? Let’s just say, it is not easy and if the person trying to do so has been drinking – it may be even more difficult! Chris and Tiffany had thought of the smallest details for their wedding. A couple hours before the party concluded these “midnight snacks” were brought out. Yum! Normally the dancing takes place on the deck just outside the barn (pictured below). However, with it being cold and windy it seemed certain the dancing would stay strictly indoors. However, about an hour before the evening concluded people began trickling outdoors to the deck to dance in the cold wind. The only way for me to get the shot was to get out in the rain shooting back toward the deck of the barn. So I took my giant golf umbrella and held it with one hand and my camera with the other to catch this shot. A special thanks to the Grand Chenier Ranch and their staff. They really made a difference. 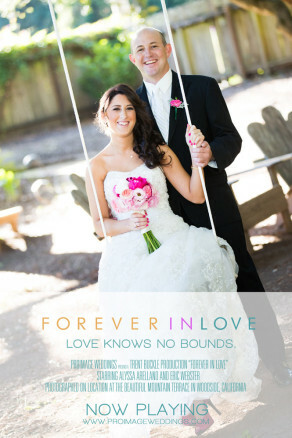 Most importantly though a big thank you to Chris and Tiffany for letting me capture and have a small part in their day. Congrats to you two on a wonderful wedding celebration and the wonderful love you have for each other! Keep it going strong and keep in touch! Baker Beach Engagement Session Photographs. 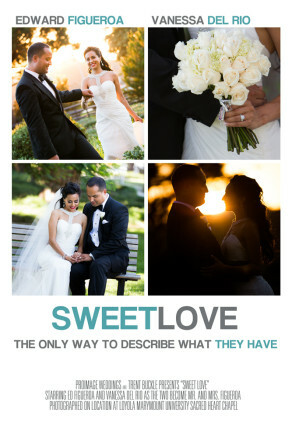 San Francisco Wedding Photographers. Eric and Alyssa. What had been a cold, windy couple of days turned into a very beautiful day for my adventures with Eric and Alyssa. The day was filled with excitement as I traveled to San Francisco to spend half a day with Eric and Alyssa for their engagement session. My career as a professional wedding photographer is truly a great blessing. I get to travel the state, seeing great sights where ever couples in love contract my services. It was great to get to know Eric and Alyssa, spend the day laughing and joking around and capturing these pictures. The only awkward moment for the day was when we noticed the completely naked older man on the beach just sitting there completely exposed. Well I’ll leave it at that. 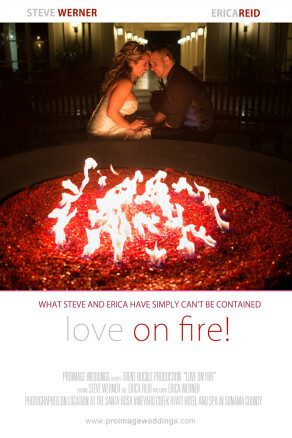 Here’s to celebrating Eric and Alyssa as they build a bridge of love! We started the shoot at San Francisco City Hall. It was a holiday so the building was closed and we had no opportunity to shoot inside with its’ glorious ceilings and halls. However, the outside is cool too! To me there is nothing better than capturing a couple’s candid joy and laughter! The below two photos encapsulate that to me. In case you are wondering, the below/left photo is a reflection of Eric and Alyssa in the pond at the Japanese Garden in Golden Gate Park. Finally, we ended up at Baker Beach with the great view of the Golden Gate Bridge! By now, it did start to get a bit nippy but Eric and Alyssa did great! San Francisco is an excellent place for engagement pictures. The day wouldn’t have been complete with out a great sunset! I was thrilled to see the sunset unfold in to this beauty! A great day, a great couple…plenty of great memories. Thanks Eric and Alyssa! 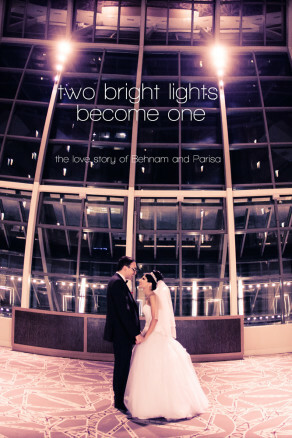 I’m excited to shoot your wedding towards the end of the year! Keep building that bridge of love!